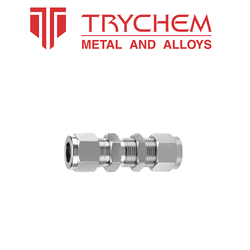 We are offering Double Ferrule Fittings to our client. Specifications: Can offer Pipe Fittings and Plumbing Fittings as forged, normalized, annealed, quenched (hardened) tempered condition with black or bright finish. We are a manufacturer & supplier of CNG Nut And Ferrules. LPG/CNG Air Mixture, Power Valve, Ferrule, Ferrule Nut, Dead Nut, Filling Valve Spare & Parts. These CNG FILLING VALVE are made of high grade raw material and provided by us at very reasonable price.